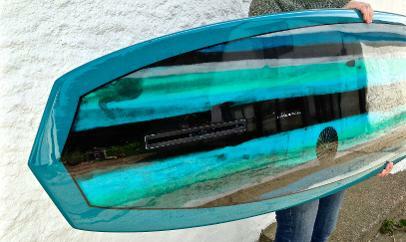 Hot generation inspired diamond tail single fin. 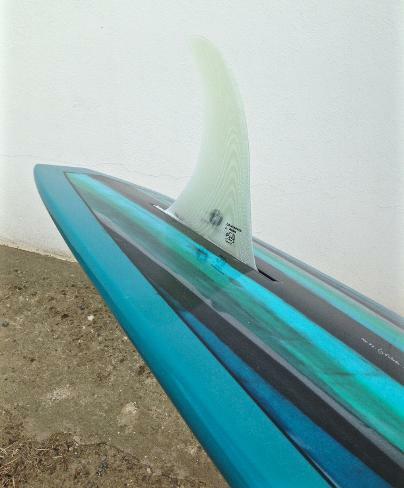 Features a low rocker with gentle S deck, pinched 50/50 rails which flow from up in the nose to low and hard through the tail, rolled belly to vee , transitioning to flat past the fin. Fast, smooth as butter, and so much fun off the tail. Flies though pretty much anything you throw at it, but get a little offshore and some shape to the wave and thats when it really lights up. 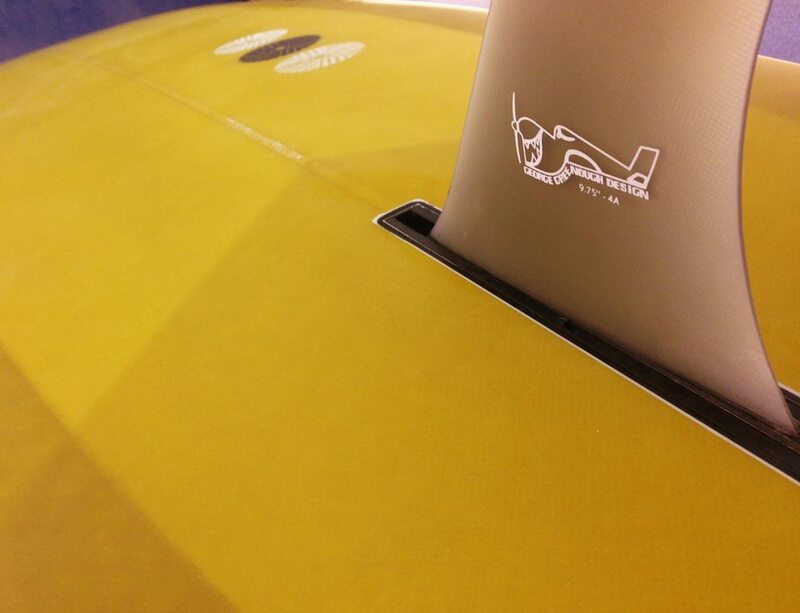 Shift the fin further forward and the more slippery hull it starts to feel. Further back tightens everything up, and it drives out of a tight cut back like there no tomorrow . 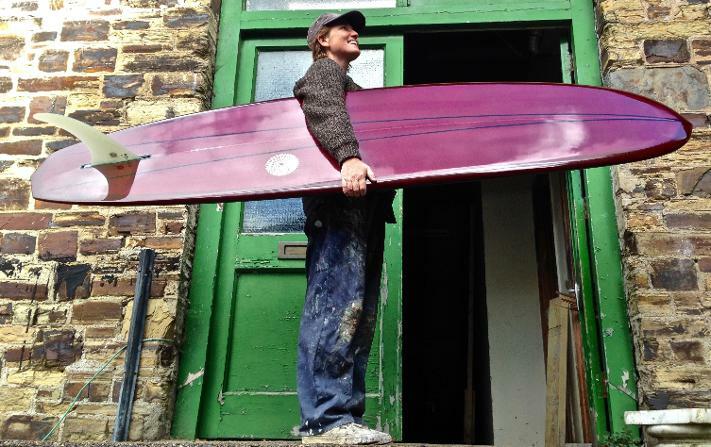 A lively, and versatile mid length that works in a huge variety of conditions, a must for any quiver.